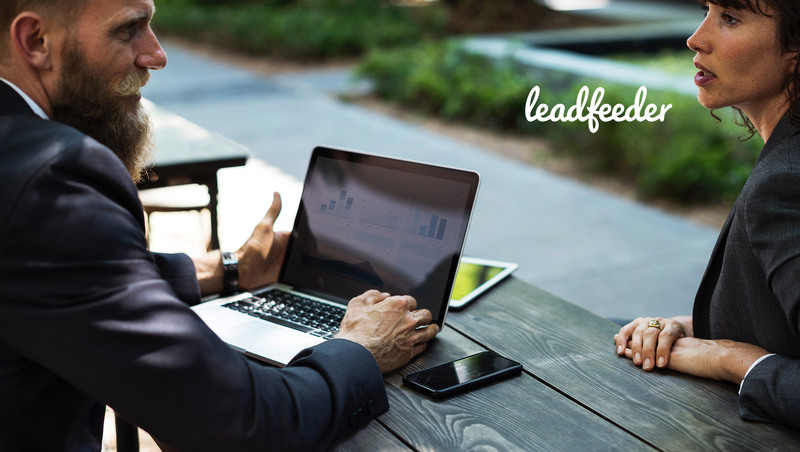 Leadfeeder and LinkedIn Sales Navigator are teaming up this year, and are excited to share this announcement with their customers and future customers. As many marketers and salespeople know, LinkedIn Sales Navigator empowers its users with access to LinkedIn’s more than 590M+ member network. With the two powers combined, now sales and marketing professionals can find and build relationships with prospects and customers with even greater speed and efficiency.